Producers of top of the line protection with a lifetime guarantee. Now available: adjustable, padded Velcro divider trays for the 830 carry-on rolling case. 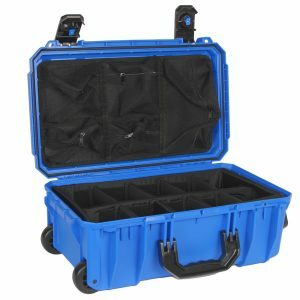 Ideal to better store and transport your photography and electronic equipment.